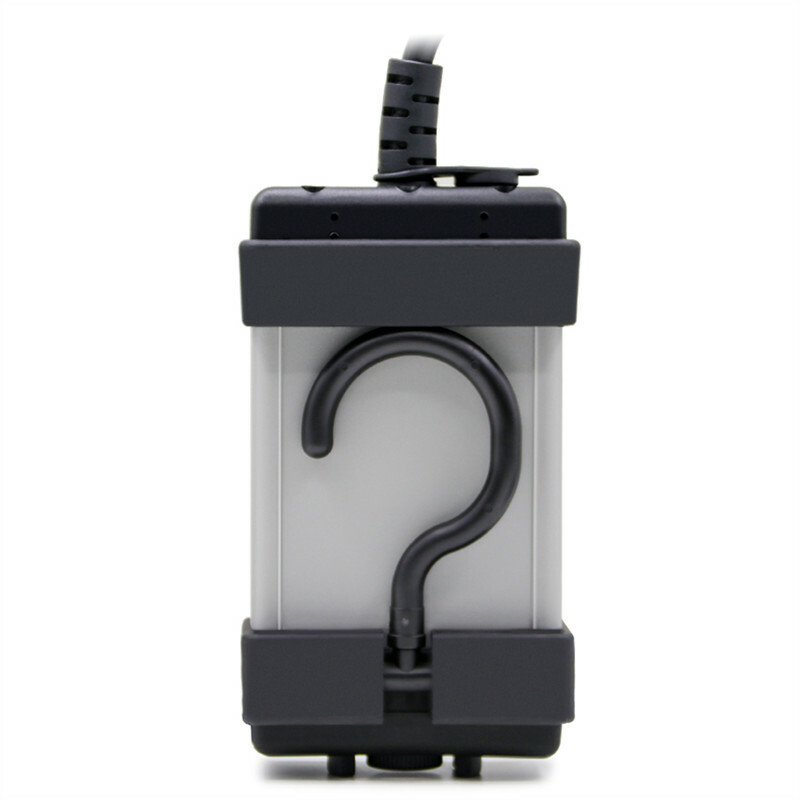 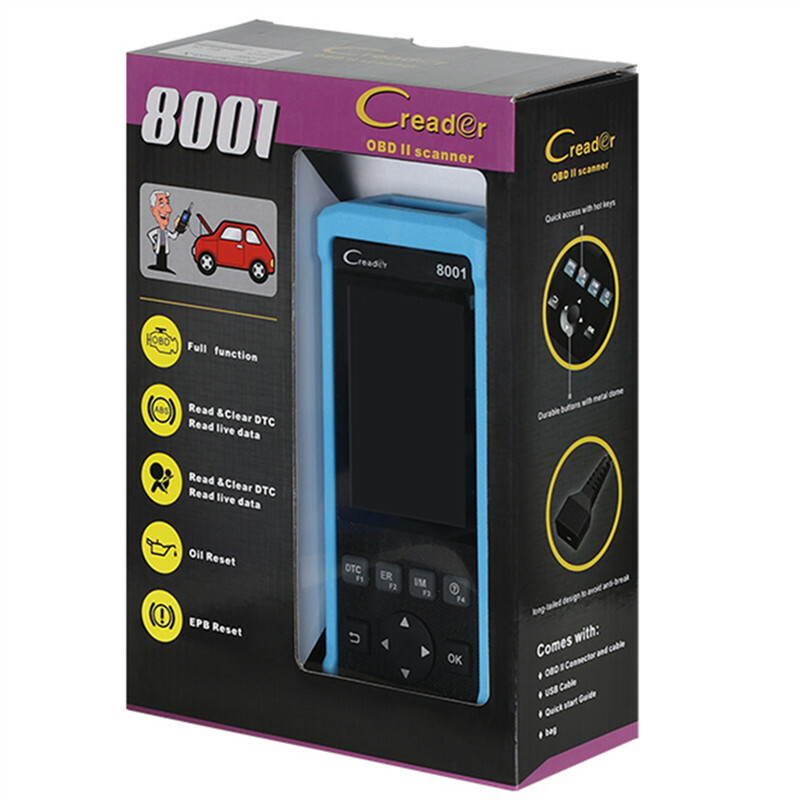 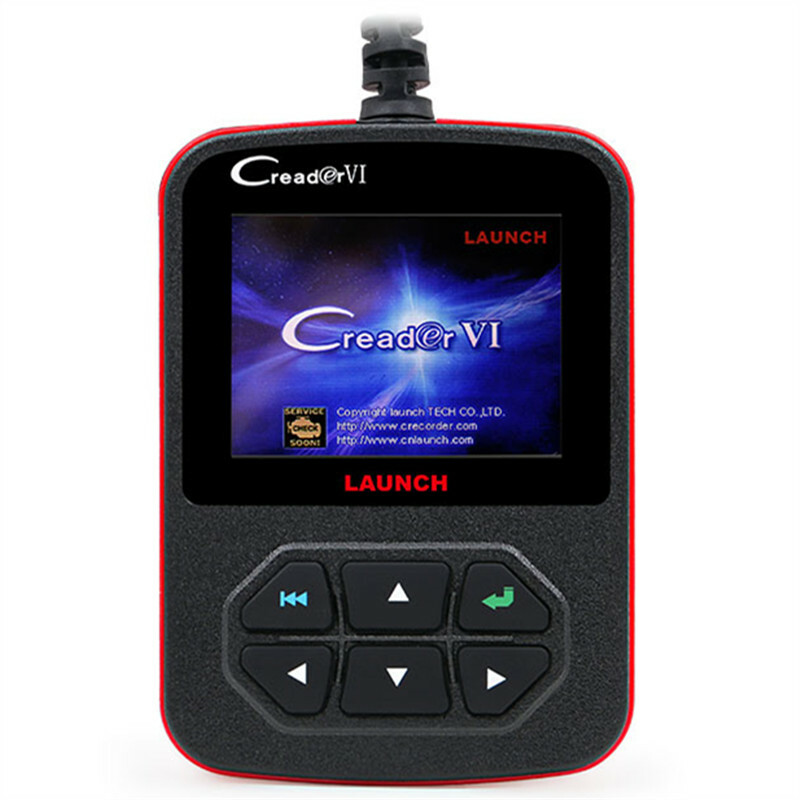 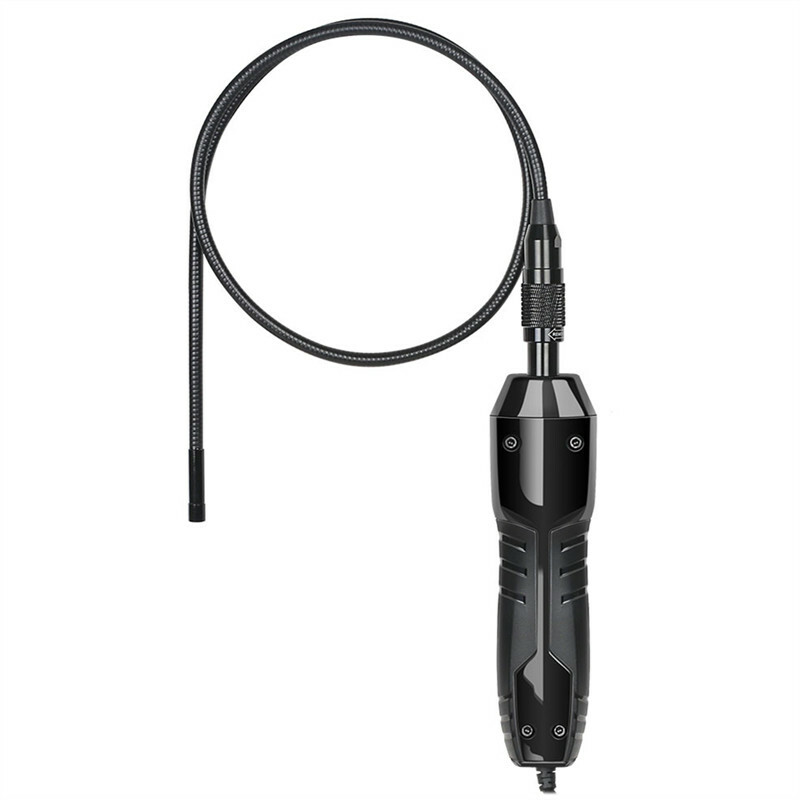 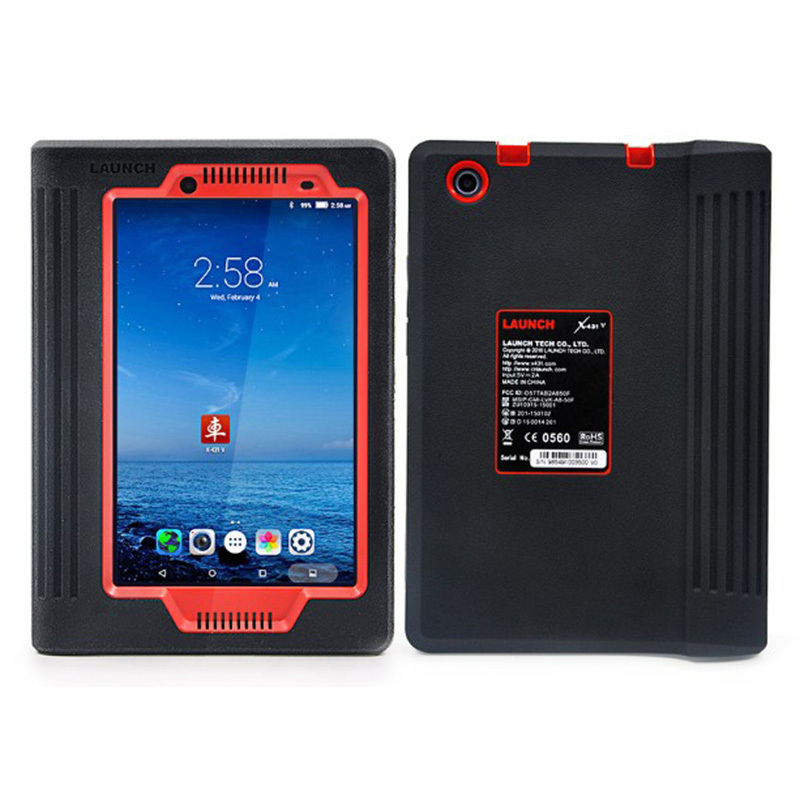 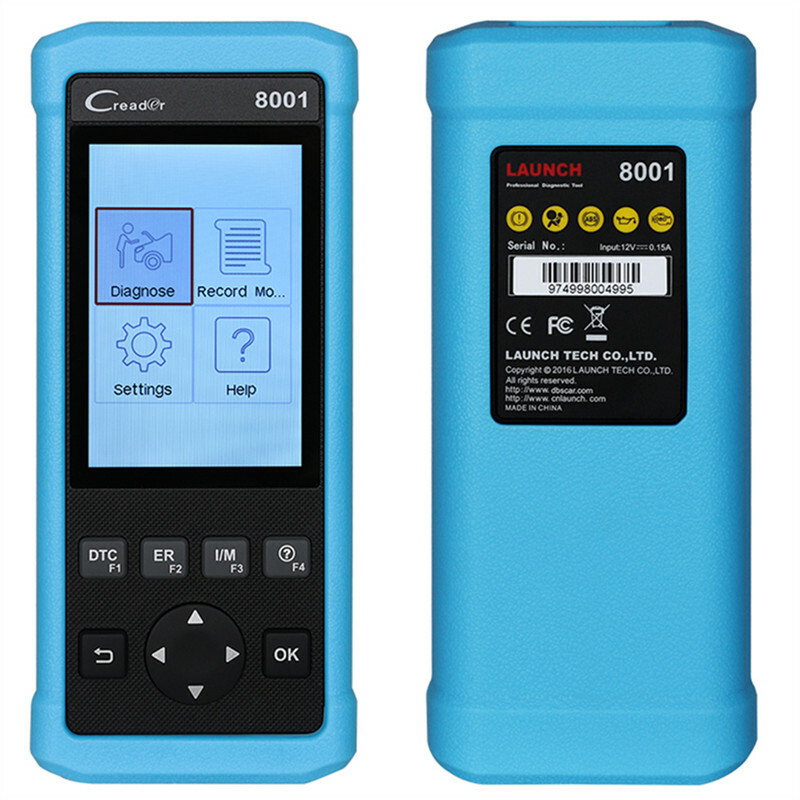 CReader 8001 is a small-size multipurpose CReader car diagnostic. 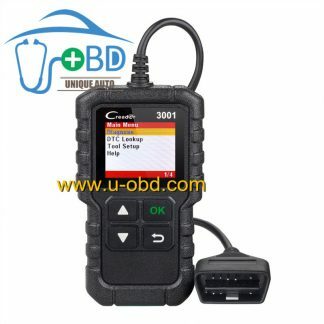 It provides ten OBDII/EOBD diagnostic modes and also the following functions: oil reset, set service mileage, EPB reset. 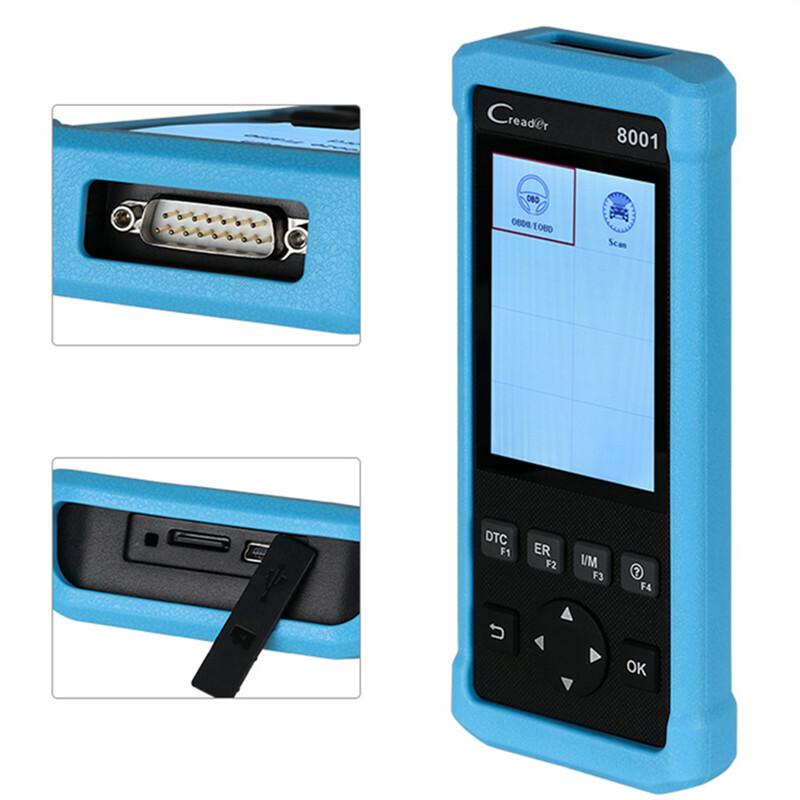 In addition, it supports ABS and SRS diagnosis to facilitate all-around car detection. 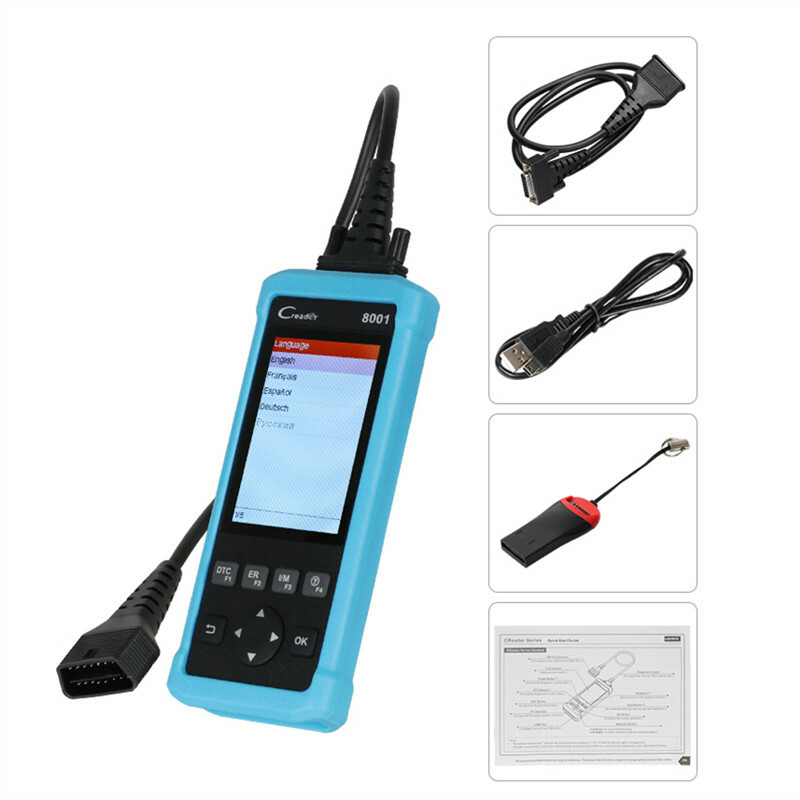 POWERFUL FEATURES: Full OBDII/EOBD Diagnostic Functions, including – Read & Clear DTCs, ABS and SRS, Oil Light and EPB Reset, Query Freeze Frame Data, Read Dynamic Datastream, Read Vehicle Information, O2 Sensor Test, Evap Systems Test, On-board Monitor Test, Read Pending Fault Code, Read Permanent DTC, Read Readiness Status, Turn-off Malfunction Indicator Light (MIL), Print Data to PC, Permanent Code Retrieval, and more.